The Purpose of IFSB is to Establish A Standard Regulatory Framework for Islamic Banks Worldwide.Many Central Banks worldwide are represented. It is Headquartered in Kuala Lumpur, Malaysia. The Purpose of AAOIFI is to Establish A Standardized Body of Regulations, Rules and Standards for Auditing & Accounting for Islamic Banks Worldwide. It is Headquartered in Bahrain. The Islamic Development Bank Membrship Includes All Member States of Organization of Islamic Conference, OIC. It is Involved in Financing Development Projecs and Central Bank Needs in the Islamic Countries. It is Headquartered in Jeddah, Saudi Arabic. Islamic Finance in the Global Economy 2nd Edition - You can order it here. The word LARIBA consists of two parts. These are LA, which means NO; and RIBA which means the system in which money grows just because it is money, regardless of whether it is used for economic development, speculation or any other objectives. Islam clearly prohibits RIBA. Hence the LARIBA (NO-RIBA) banking system. 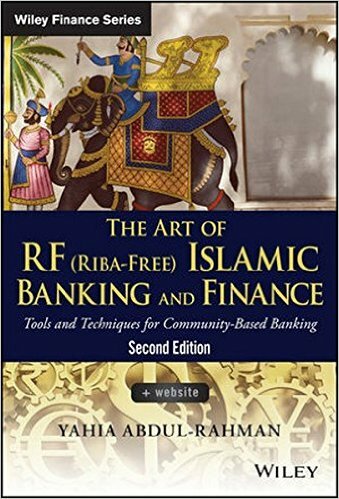 Chapter1 discusses the basic foundation upon which the LARIBA (Islamic) Banking System is built. These include the business ethics in the Islamic doctrine, discussed in Chapter 2. 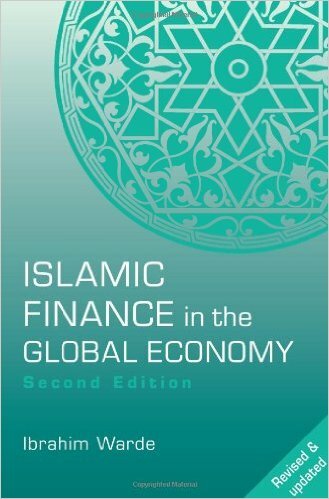 A brief review of Islamic economics is included in Chapter 3 based on a refreshing treatise by Mr. Sardar in his most interesting book Islamic Futures. * Chapter 4 defines the challenge of building a LARIBA bank in a world dominated by RIBA banks. Islamic Banking Network International, IBNI, web site is an independent web site that is owned by a not-for-profit organization. Neither the organization nor the its officials necessarily guarantee nor are familiar with the intricacies of operations and/or claims and sales tools of any of the institutions advertised. The visitors and readers are STRONGLY ADVISED to investigate and exercise prudence as well as legal and accounting advise from their attorney and CPA before they deal with any of these institutions. This site is intended to present to the visitors an integrated look and a conceptual understanding of this new business and NOT an investment or banking services advices. This is NOT an offer to sell and/or promote investments &/or securities in the US or anywhere in the world.